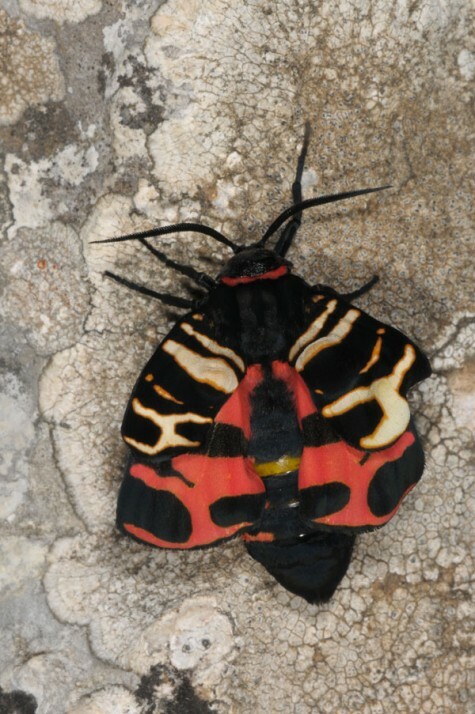 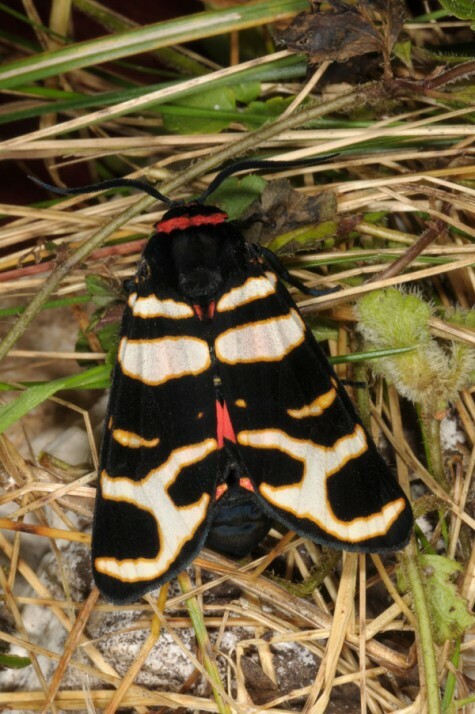 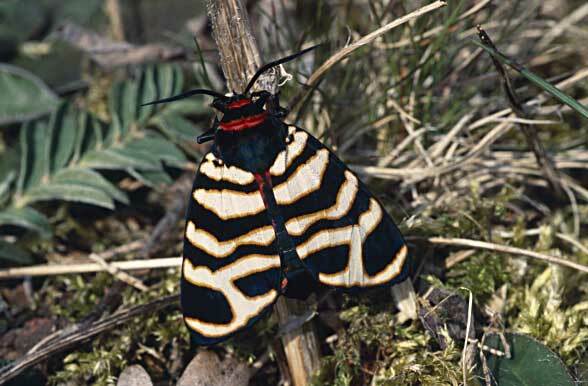 Arctia festiva inhabits mostly rocky or stony grasslands and sandy fallow land in lowlands or medium high mountains (often less than 600m above sea level, in Southern Europe up to more than 1000m above sea level). 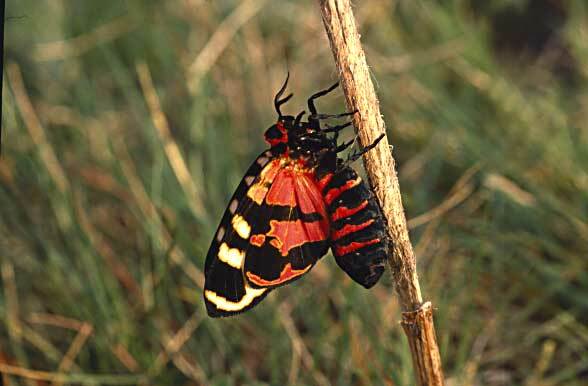 Arctia festiva is a continental steppe species that needs summer heat and drought, but also can withstand cold winters. 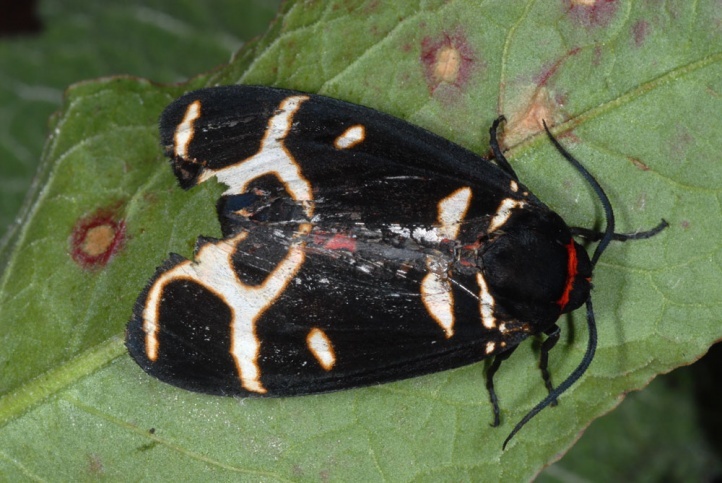 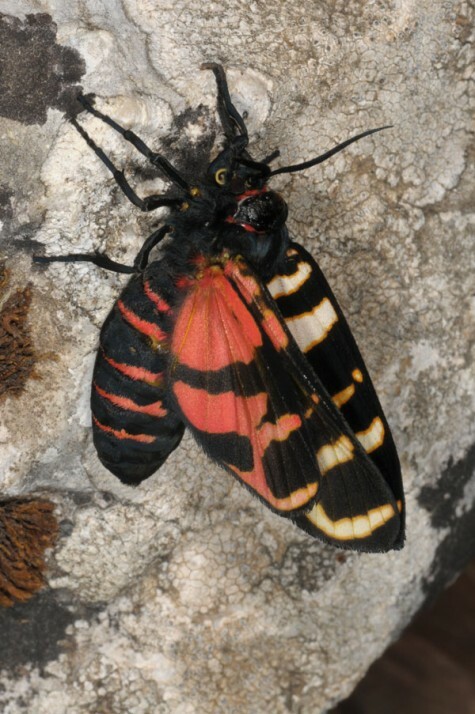 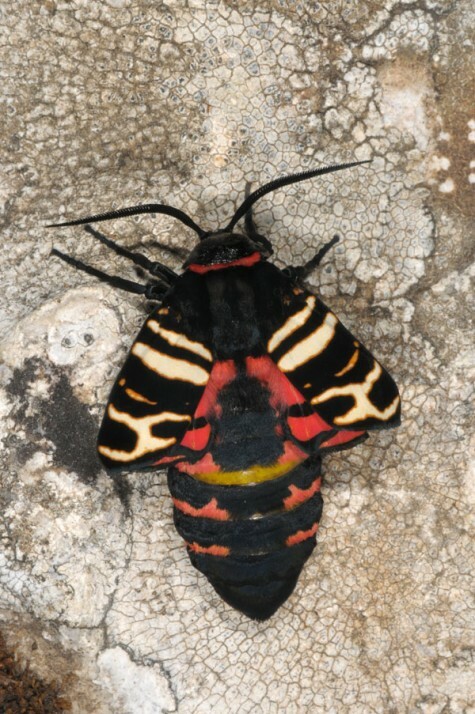 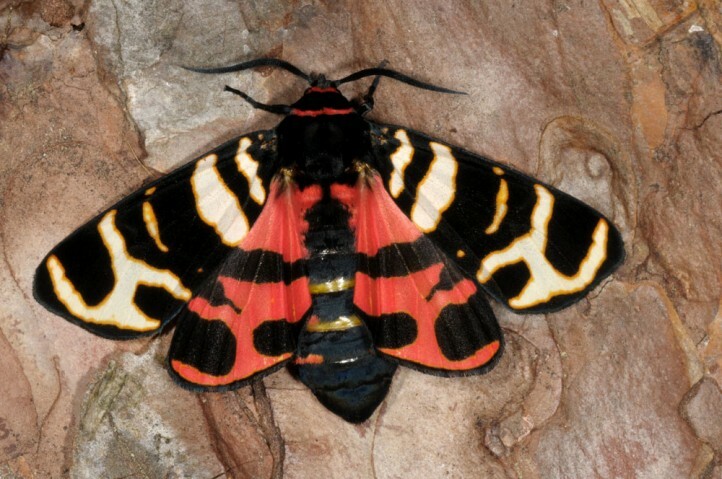 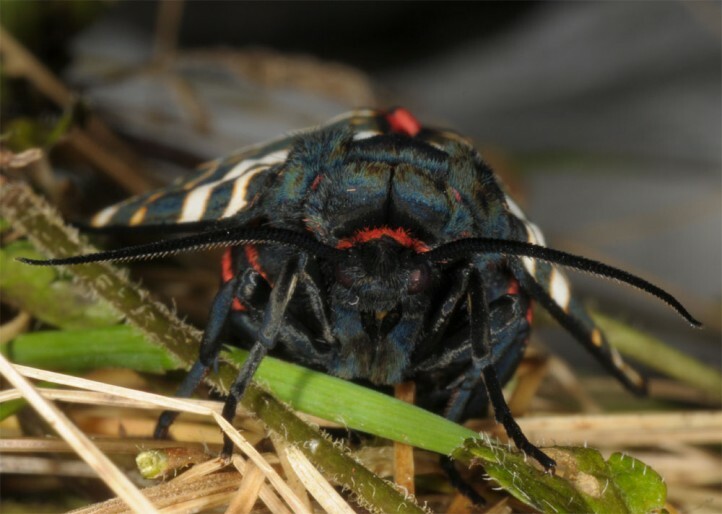 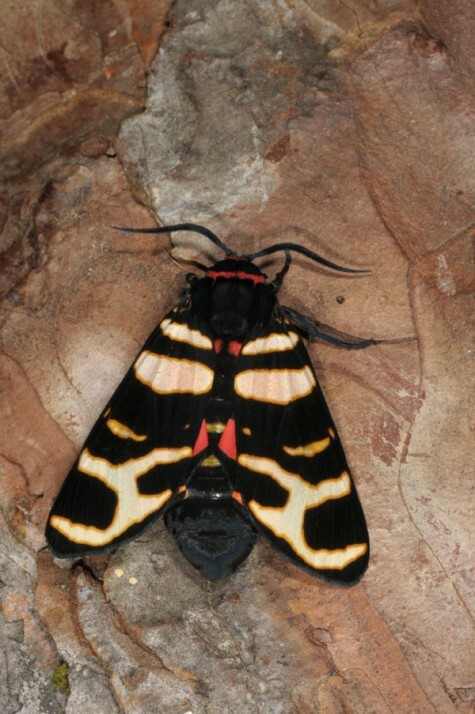 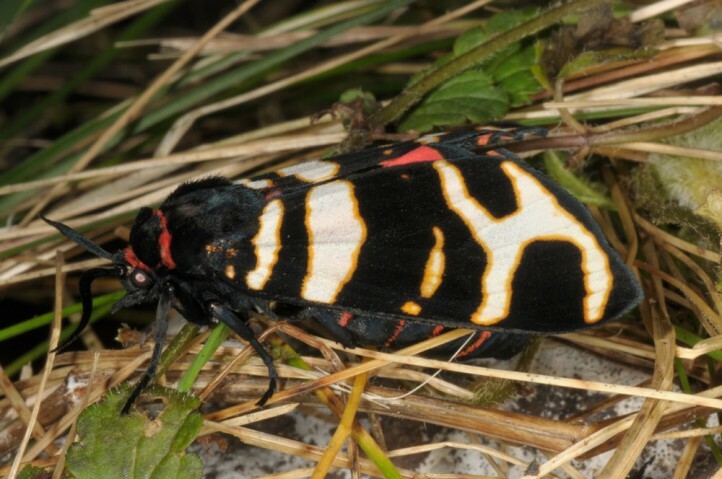 The moth flies in one generation from mid-April to early July. 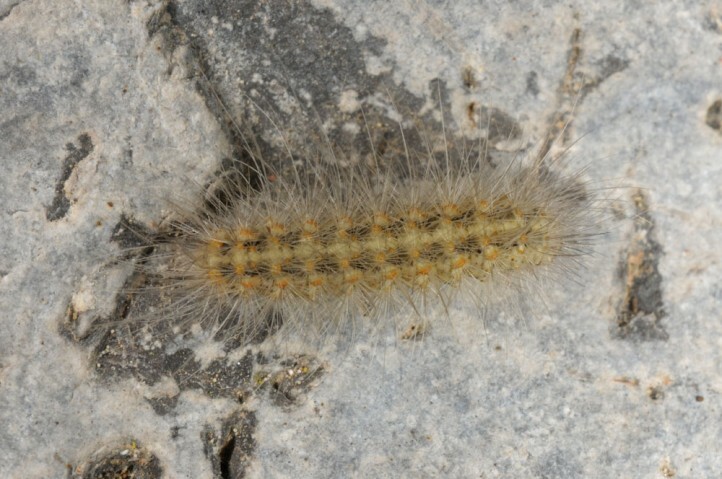 In the Askion Mountains (Northern Greece), I found a female in mid-May 2011. 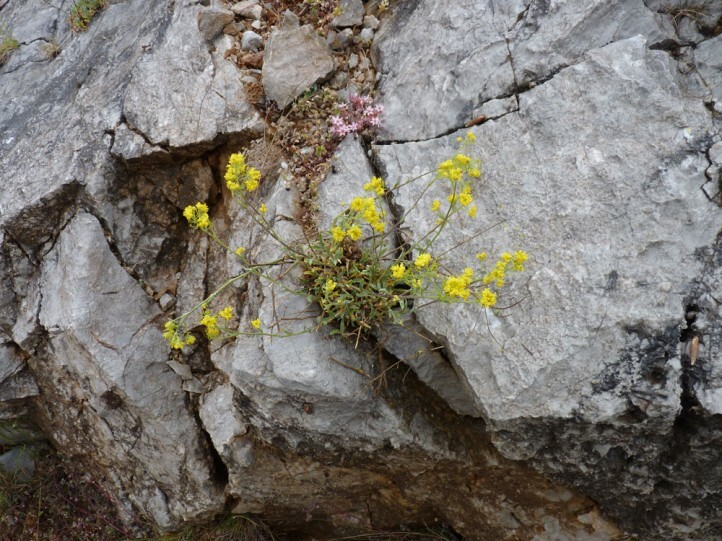 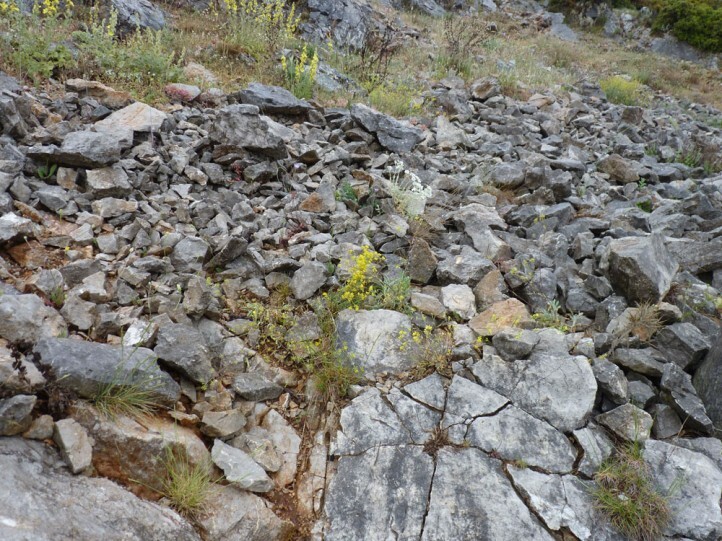 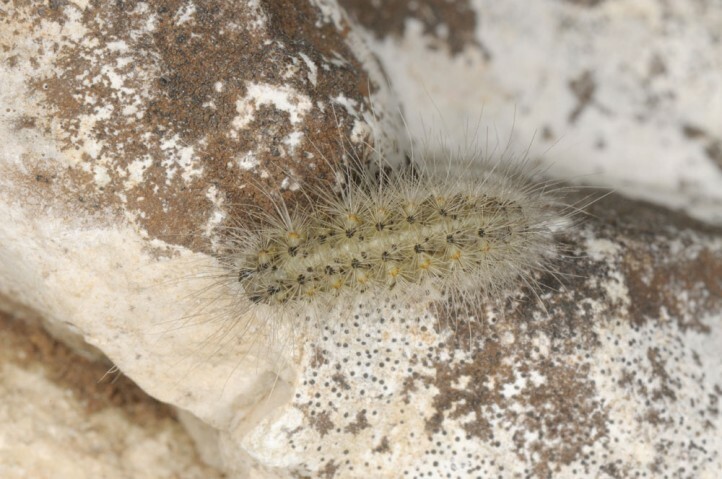 Near Delphi (Central Greece) I recorded many young larvae under stones (especially under Alyssum plants) already in late May 2017. 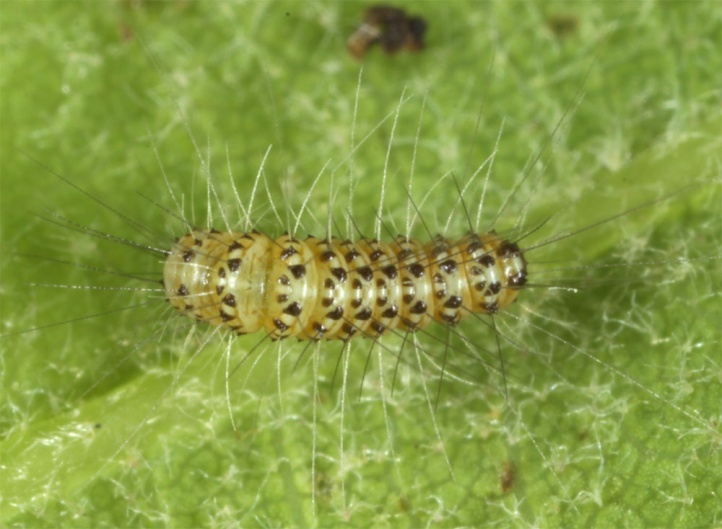 The still quite young larva (mostly L3) aestivates in midsummer for several months. 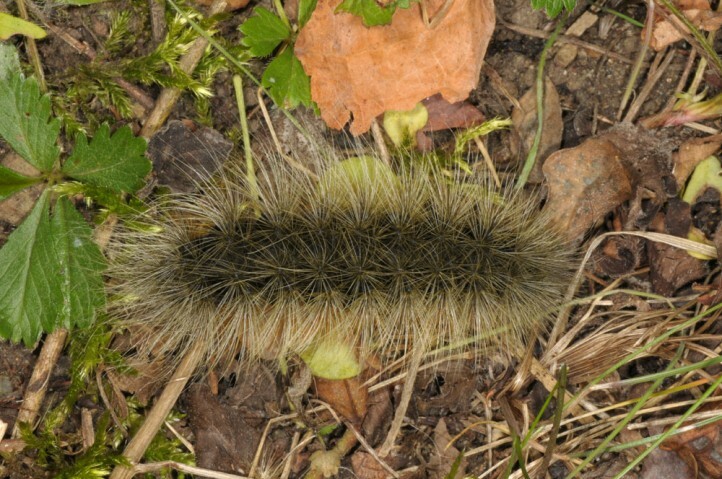 In autumn it feeds again until hibernation. 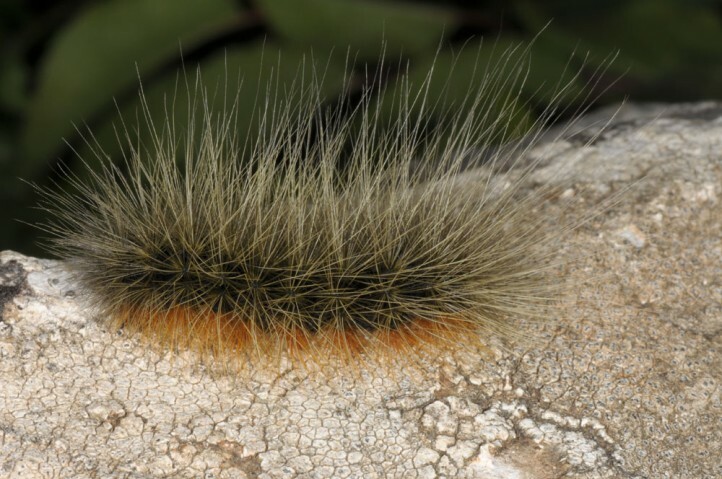 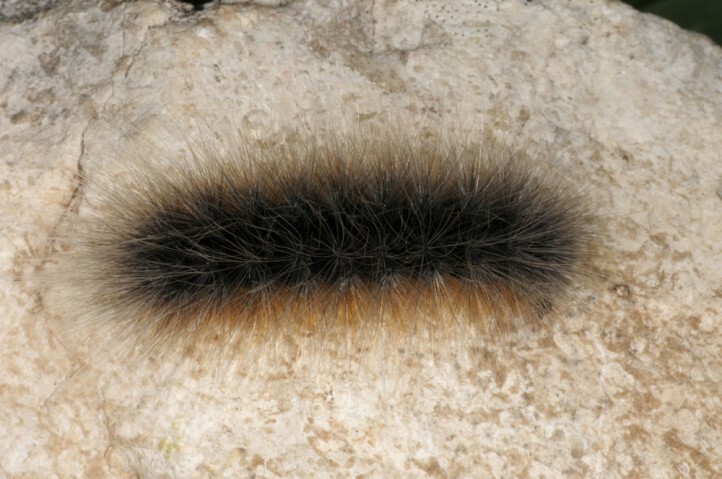 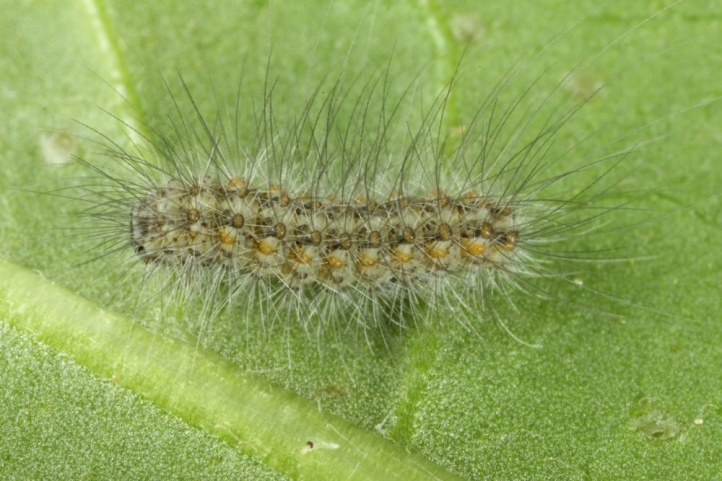 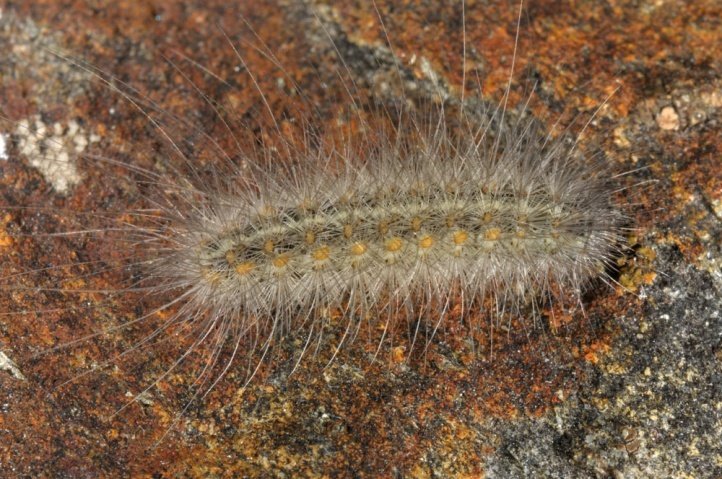 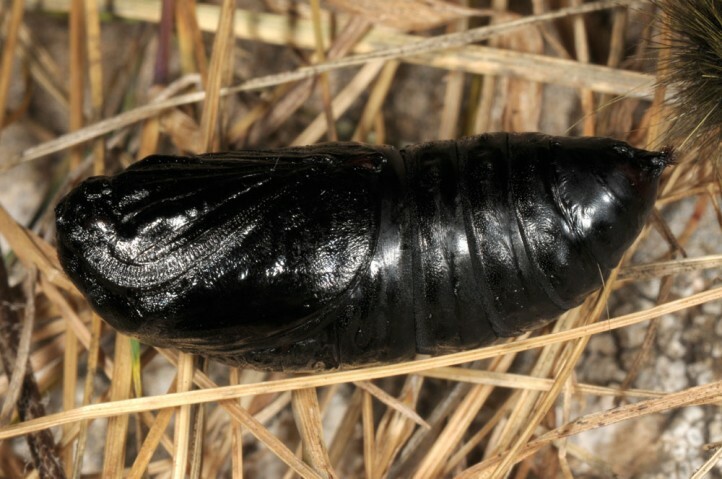 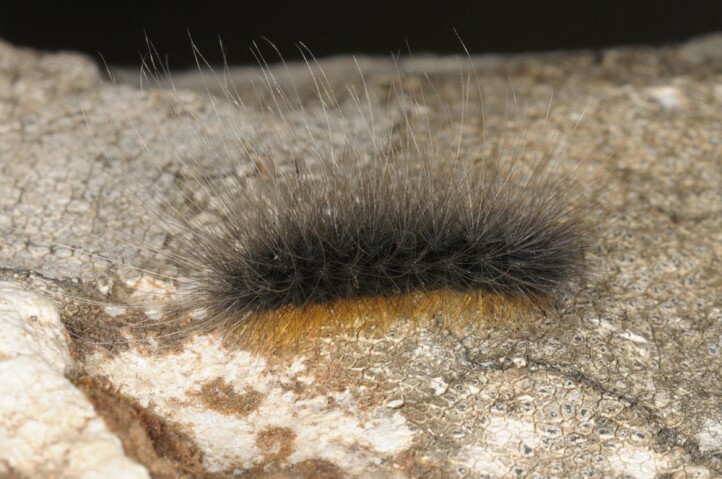 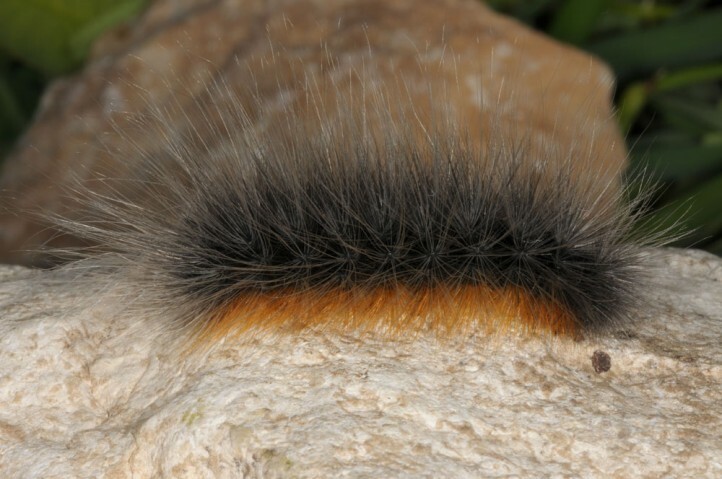 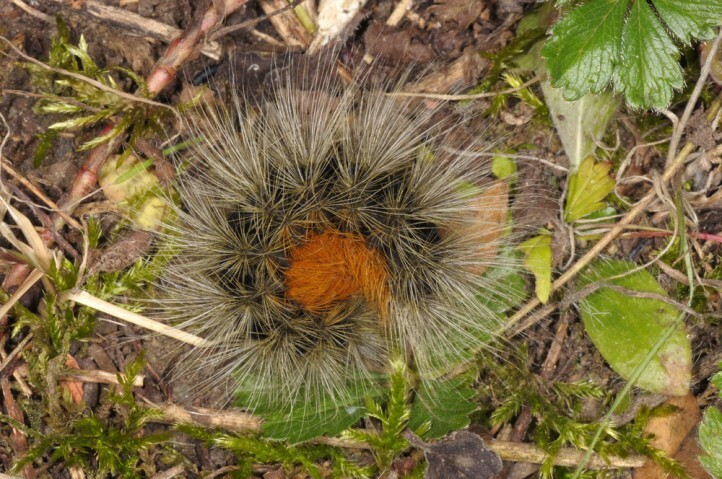 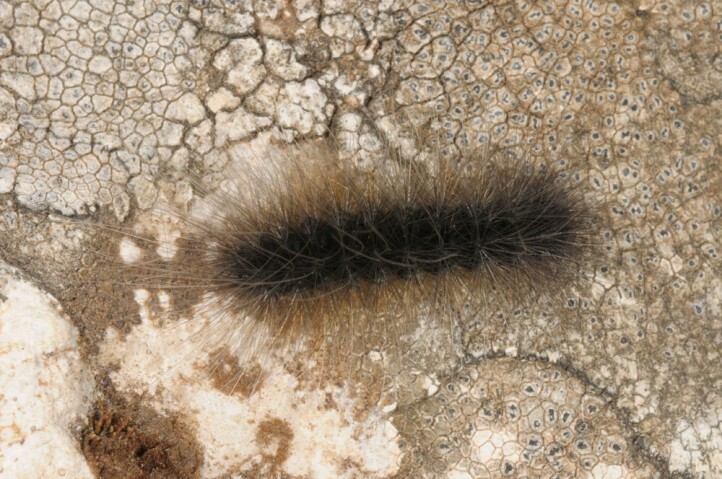 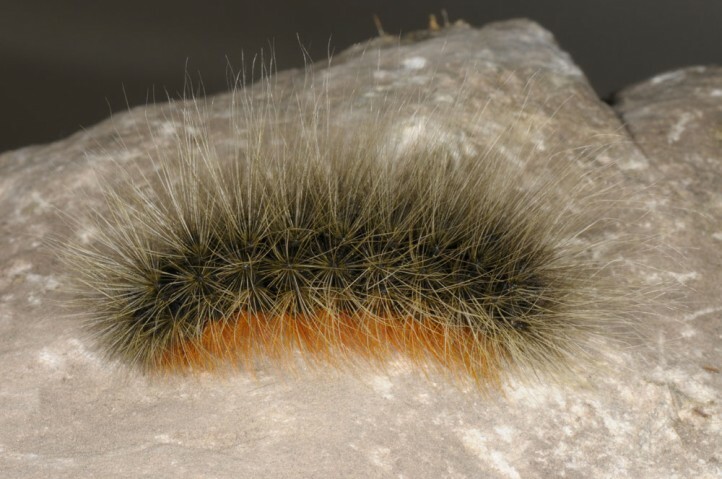 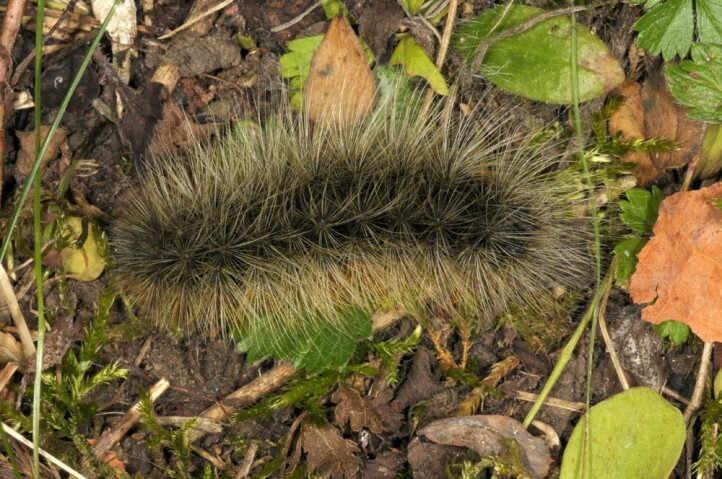 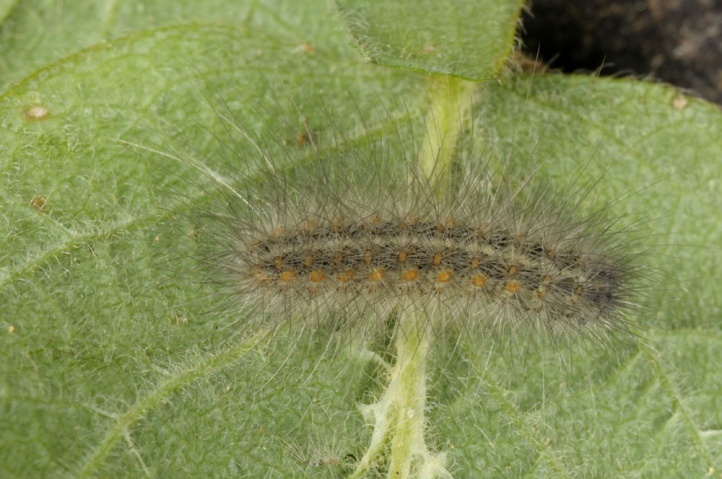 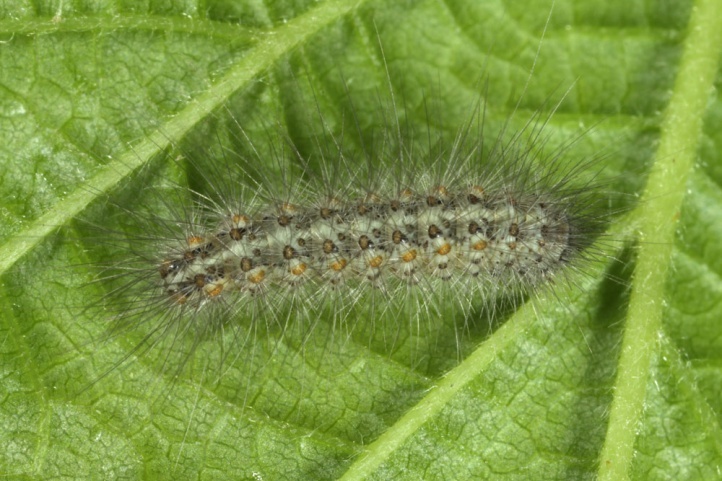 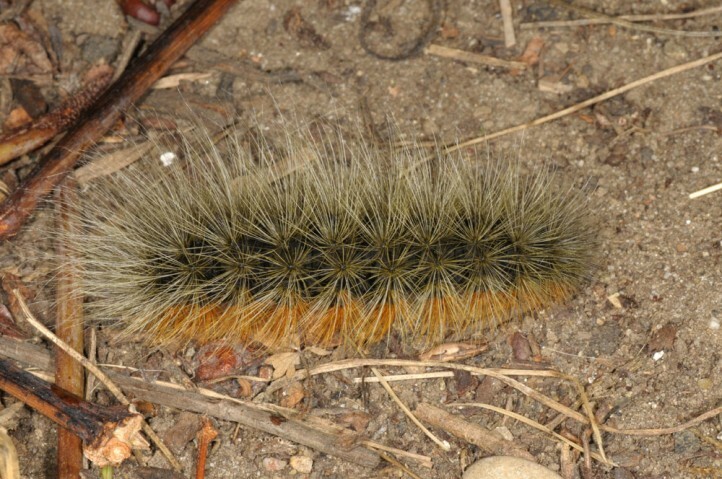 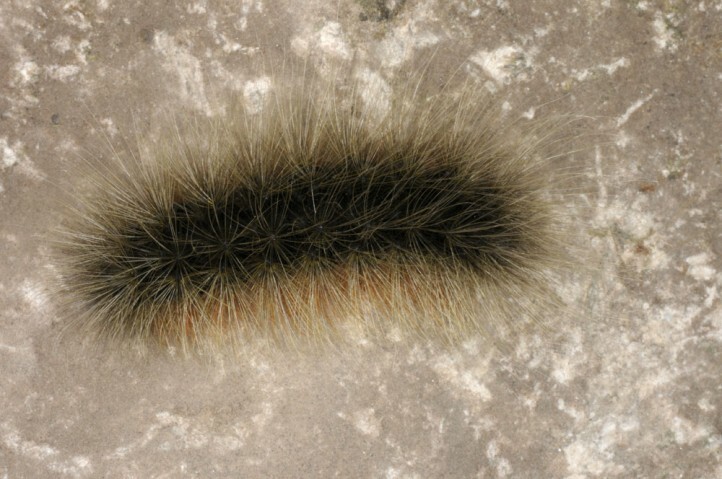 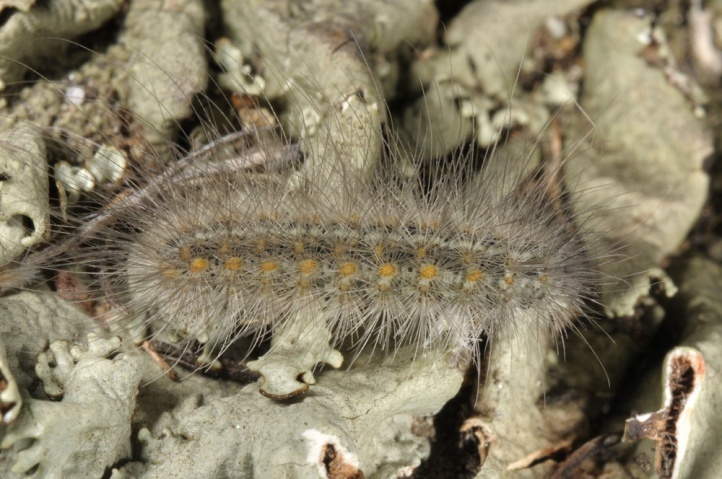 Afterwards the caterpillar grows up until April or early May. 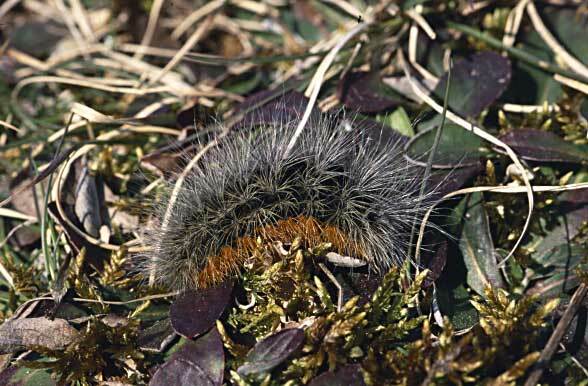 In the South it is already mature in March. 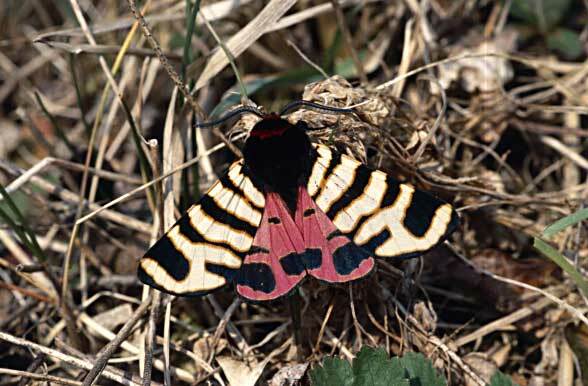 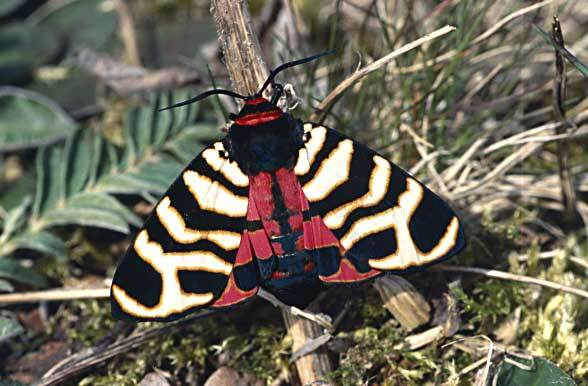 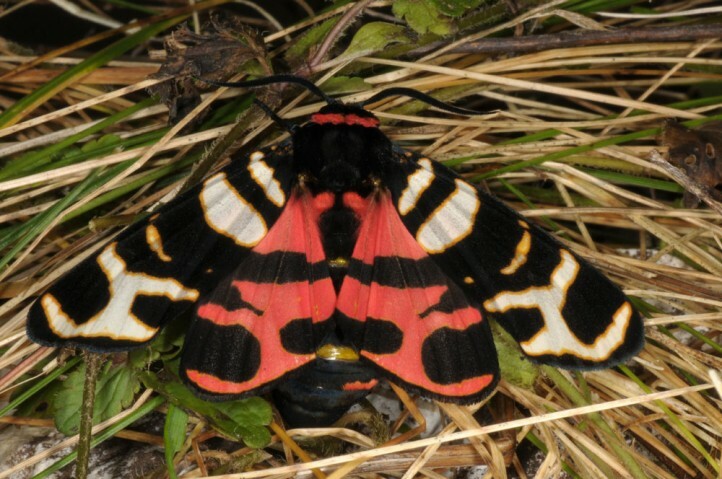 In Central Europe, Arctia festiva is already extinct due to habitat destruction. 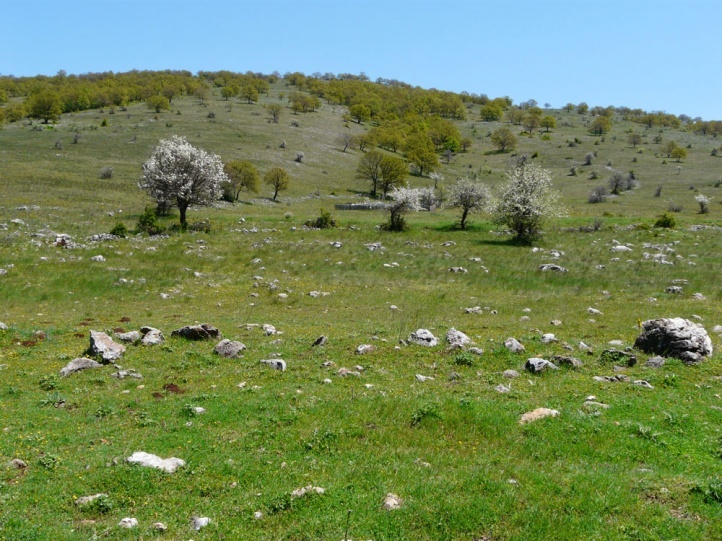 The economical useless fallow land habitats have been transferred into monetarily more meaningful usages (forestry, agriculture, overbuilding). 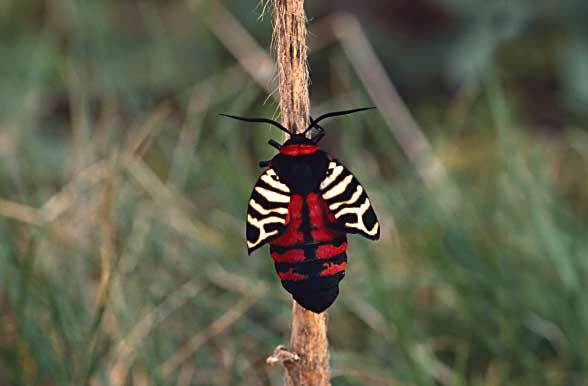 But besides this main cause you should also consider, that natural fluctuations and climate may play a role with such species occurring at the very edge of their total distribution area. 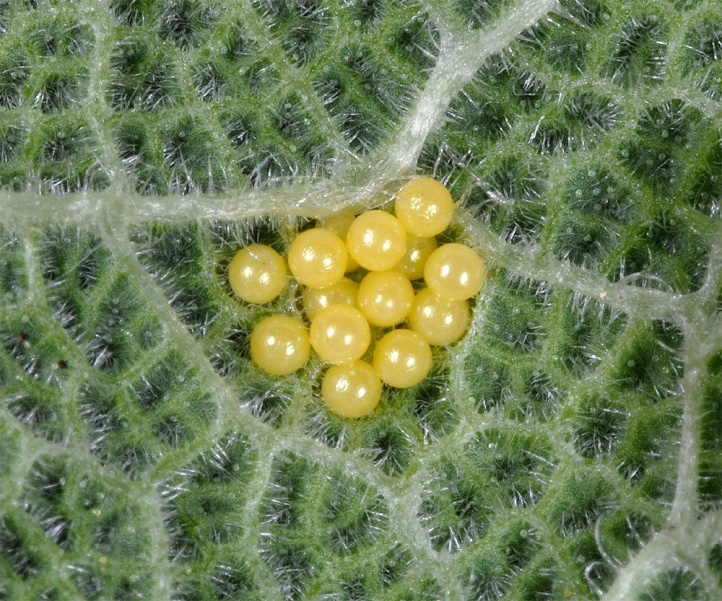 The final observation in Germany was made in 1977 (East Germany). 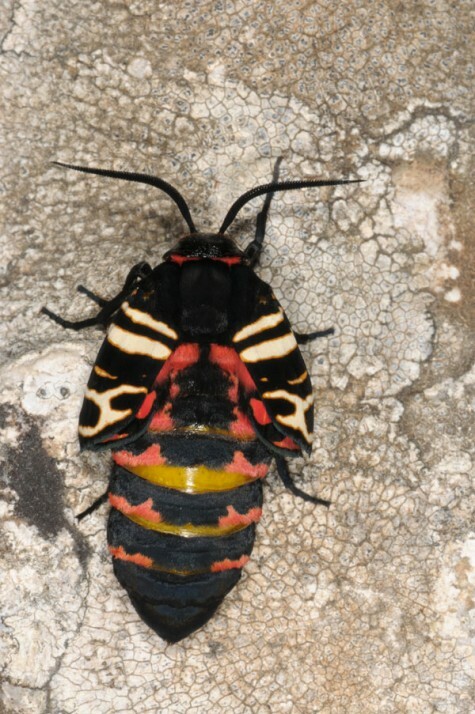 Today, the total distribution extends from Spain through Southern Europe to East Asia. 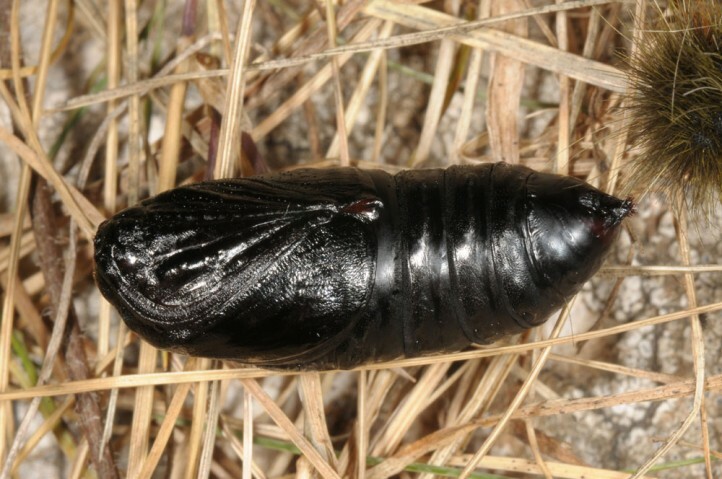 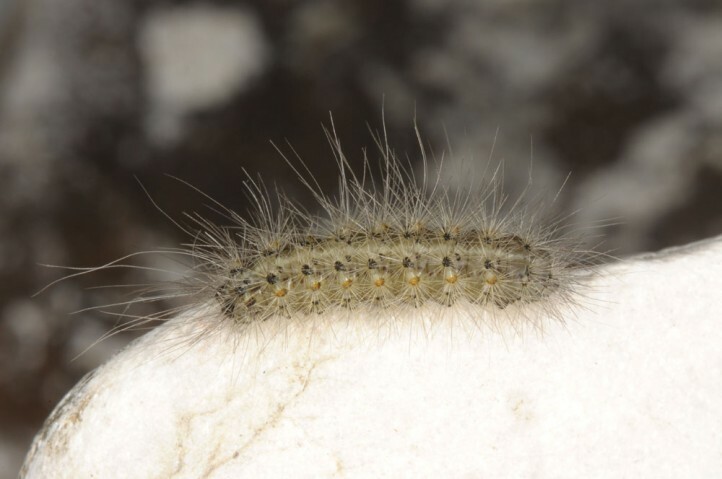 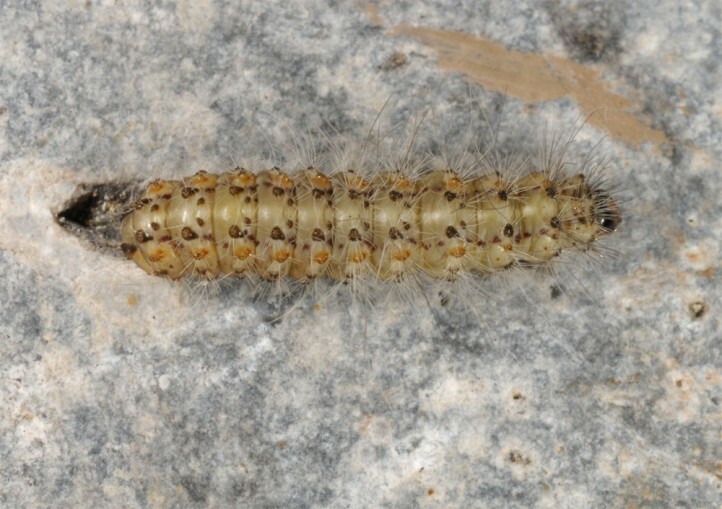 In May 2011, I found Arctia festiva, for example, in Northern Greece in Askio Mountains near Siatista and in late May 2017 I recorded many young larvae near Delphi on the Southern slopes of Mount Parnass.